Yeonwoo MOMOLAND revealed that he had not received payment for his activities. Yeonwoo appeared as a special guest on SBS's latest episode of "Village Survival, The Eight 2." The show featured a cast that solved the mystery to win 10 million won ($ 8,900) as a prize. 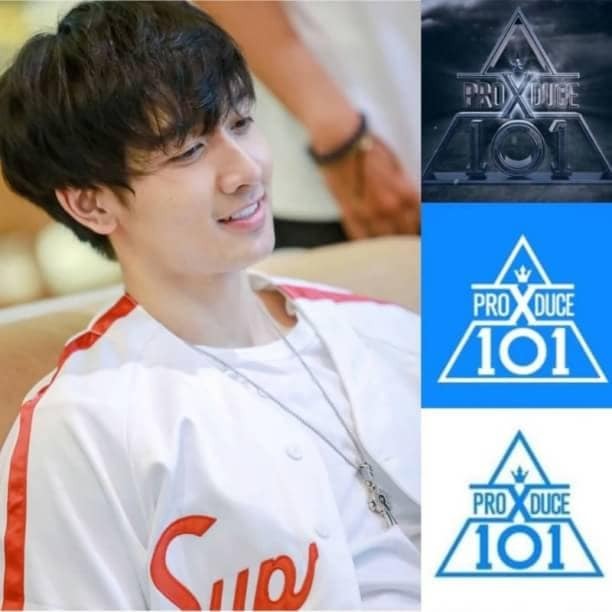 When asked what he would do if he won a prize money, Yeonwoo revealed, "I haven't received my salary since I made my debut. So 10 million won will be my first income. "Yoo Jae Suk explained," When a group debuts, their income is usually to cover all expenses spent by the agency during the training period. " Yeonwoo continued, "I still have my debt. Every day is spent paying debts. "Imagining what he would do with the prize money, Yeonwoo said," To be honest, I'm still careful when it comes to food because we have a limit on how much money we can spend on each meal. Initially 7,000 won ($ 6.2) but is now up to 10,000 won ($ 8.9). It's been 6 months since I ate meat, so if I win it, I want to eat good food all the time. "